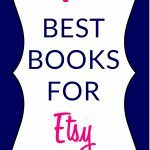 In this post I’m sharing 7 books which show you how to be successful on Etsy. I accidentally dropped my friend’s Galaxy S6 edge on a dumbbell and the glass at the site of impact got crushed. It takes $200 to fix it. Yikes! When I was 11, I accidentally dropped my nephew from my arms. He was a round and chubby super cute 14 months old baby bouncing in my arms, the balance got messed up and down he went. Oh, the horror! He cried, I cried, his mom cried, but ALHAMDULILLAH a million times, there were no injuries at all. I was banned from holding babies for a month. I’ve always been known to have butter fingers, but I never had to pay such a hefty price for it. If you know a way to turn butter fingers to glue fingers, please let me know. Pin this image now to refer to it later! 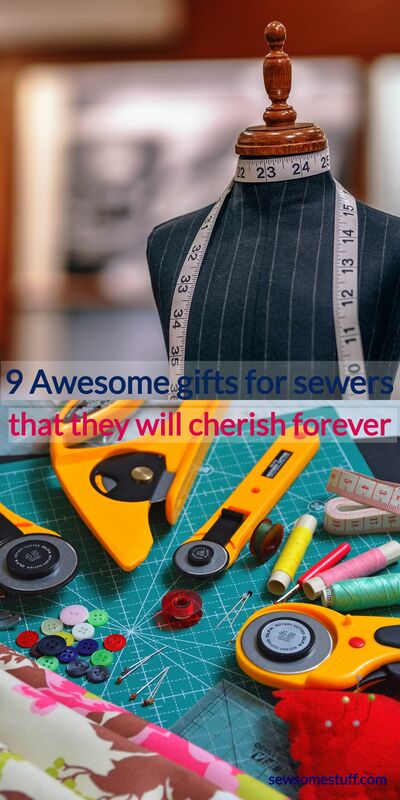 DISCLAIMER: Sew Some Stuff is a participant in the Amazon Services LLC Associates Program, an affiliate advertising program designed to provide a means for sites to earn advertising fees by advertising and linking to Amazon.com. Some of you might be aware that I sell bag sewing patterns on Etsy. If this is news to you, it’s okay, I’m not going to judge you. (Though, if you’re curious, you can visit my Etsy shop here). Well, I haven’t really been actively learning about these topics, but I plan on starting soon. Oh wait, I did make some progress by taking this Copy Writing class on CreativeLive where I got some awesome pointers on how to write the perfect product description for my shop. So, yea that was pretty good for starters. 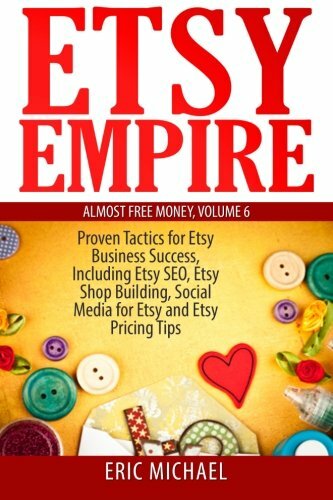 So, in this post I’m sharing some of the BEST books that will show you how to be successful on Etsy and make truck loads of money PROVIDED that you read them and implement what you learn. So, here are the books based on the number of reviews they got. The one with highest reviews is on the top. This book touches a bit on ALL the topics. From basic business model to marketing. There are three very informative parts; the first part tells you all about starting your online business on the right foot and includes the importance of knowing your customers, logo design, shop look etc. 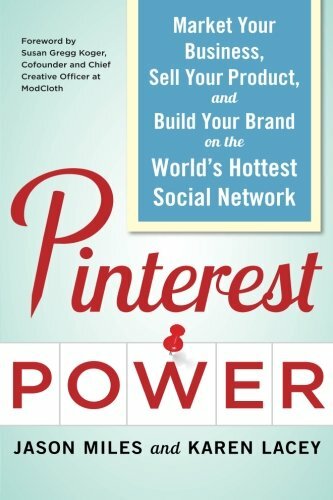 The second part is all about marketing and includes chapters on taking photos, blogging and social media. The final part is all about selling. Quite comprehensive and precise, I must say. 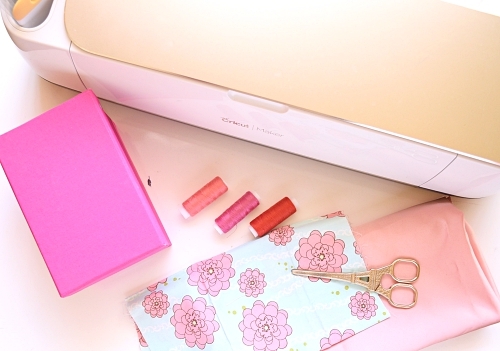 If you want have a peek inside the bookclick here..
How to set up an Etsy shop? How to write keyword rich titles? 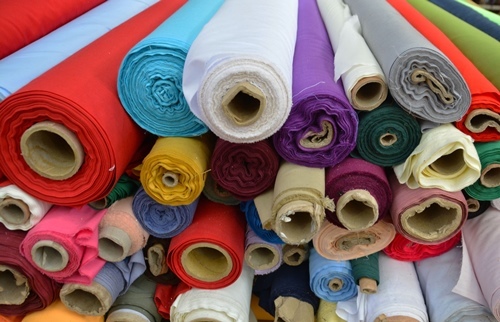 How to personalize your shop? etc. etc. If you’re interested in these topics, keep on reading. If you want more info about all the taxes, bookkeeping, finances and other such boring topics then this book is THE RIGHT ONE. There are around 60+ pages in this book, dedicated to these topics which will definitely give you the basic idea of how to handle the legal stuff of your business. In addition to all this, there are also chapters on marketing as well as Etsy tips. Don’t believe me?Click here to find out more. 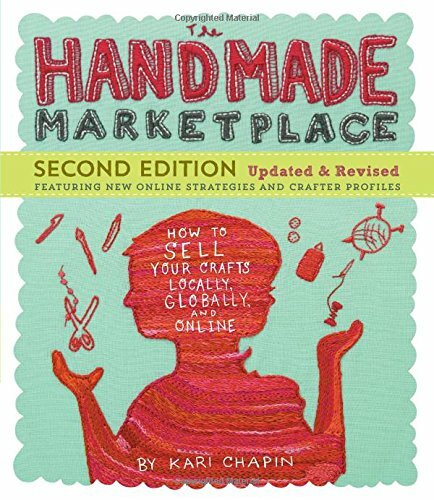 If you ever wanted to find out about the best selling shops on Etsy or Etsy top sellers, you can read this book. 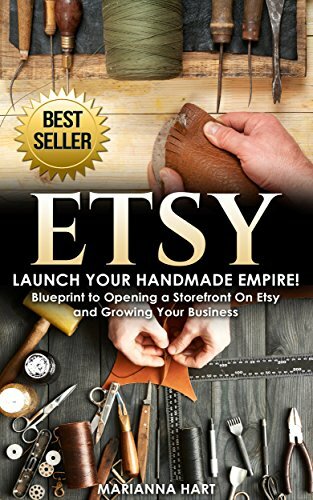 It also shows you how to set up an Etsy shop and includes lessons on designing banners and avatar along with all the basics you need when setting up a new shop. Anddddd… it answers the MOST commonly asked question, (only second to where’s the closest rest room or restaurant) HOW TO PRICE YOUR ITEMS! No need to spend sleepless nights thinking about it now, just read this book. It ALSO talks about the best camera to buy for Etsy photography AND wait for it…. How to SEO your listings! Awesome right? Get this book now! 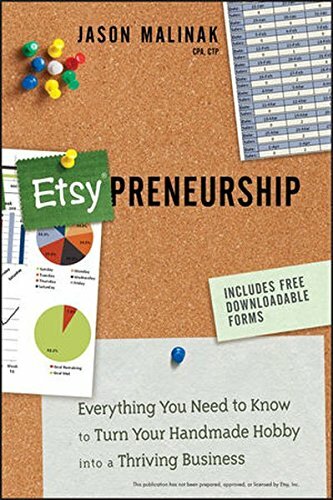 This book touches a bit on setting up your shop, marketing, Pinterest, dos and don’ts, basically everything that’s covered in the previous books. But, there’s ONE special reason to buy this book. 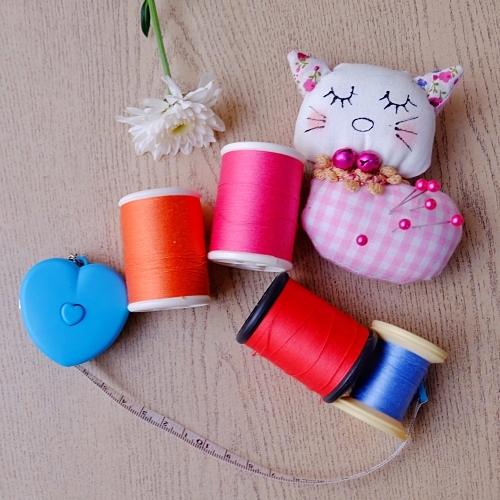 It tells you THE BEST PRODUCTS to sell on Etsy! The answer gazillion people are looking for ALL over the internet. Excited? Get the book here!. This is a very VERY detailed book on Etsy. 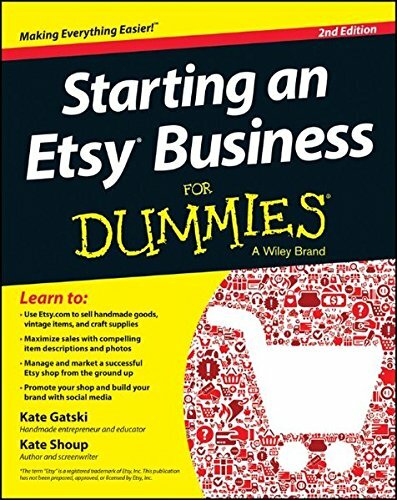 It LITERALLY teaches you EVERYTHING about Etsy from start to finish. 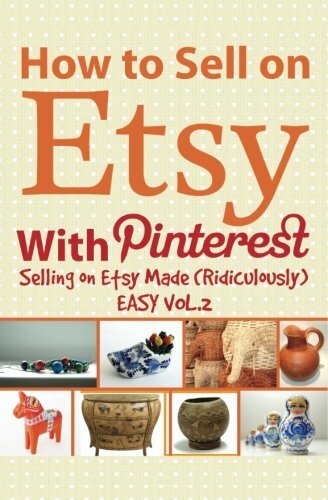 If you want to know Etsy inside out, as a buyer, as a seller, this book is MEANT for you. There are 6 parts and 300+ pages in this book and those who manage to finish and implement everything in it deserve a Bachelors in Etsy degree. Find out more here. What do you get when you cross the most powerful marketing system directly with the best shopping platform? Money, money and more money! PROVIDED, you do it in a way that it works. This book will exactly teach you that. Since you reached till the bottom…. here are TWO awesome bonuses for you! And finally, here’s A BONUS book for everyone, the one that I’m feeling most enthusiastic about. 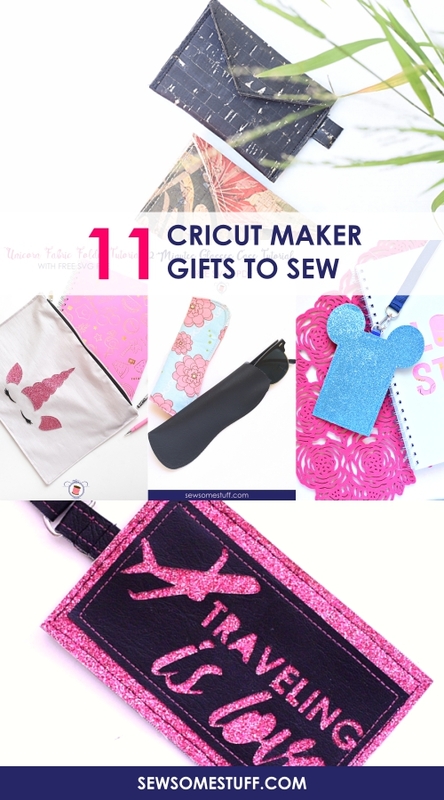 I’ve not yet used Pinterest to promote my bag sewing patterns, so I’m really looking for some solid ideas and I think this book is the right place to start. With 4 parts and 17 chapters on topics like monetisation strategies, marketing campaigns etc. this book seems exactly what I want right now. 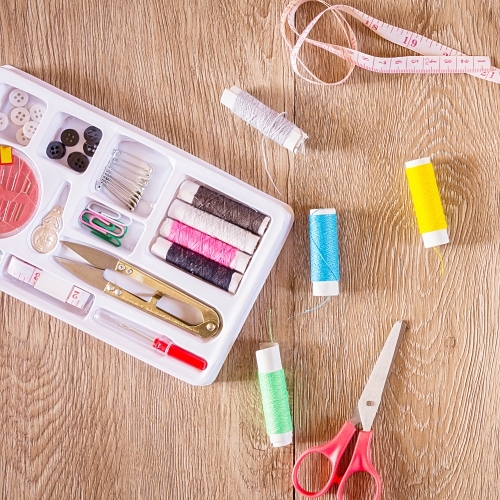 Want more Etsy tips and coaching? 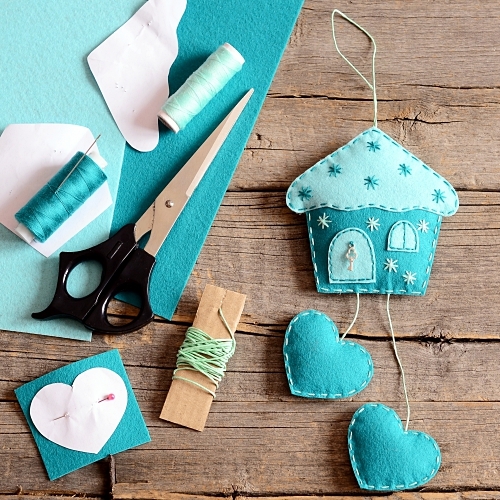 Follow Melissa Kaiserman’s blog Makery Space. 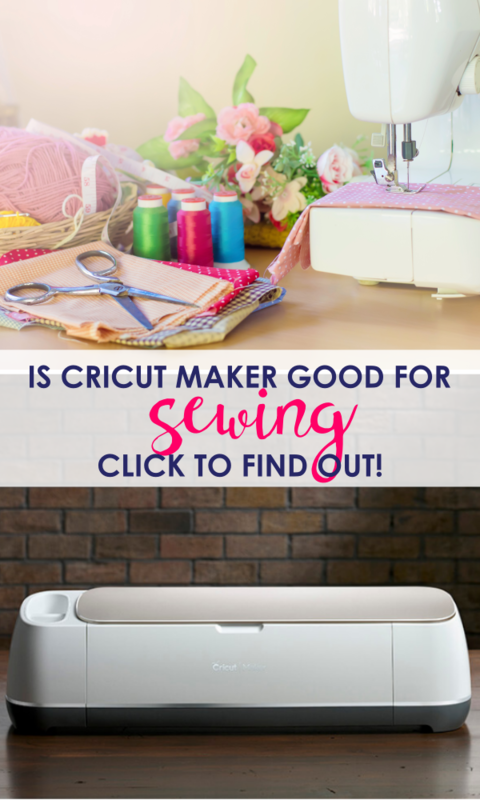 She does a weekly episode on Etsy with LOTS of great info in it. You really don’t want to miss it. 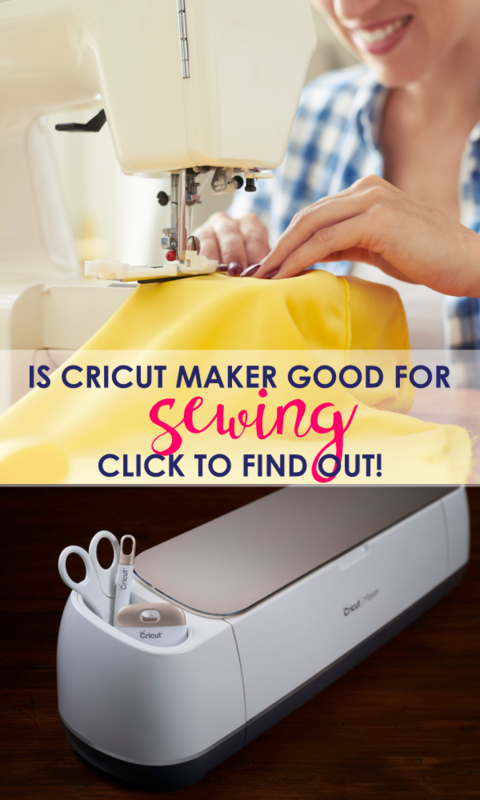 Check out Makery Space here. If you ask me, honestly speaking, I want to devour ALL of these books. Eat them, digest them and apply everything that’s written in them. And I want to start with the number 7 first because that’s what I need right now. Soooo, which book will you begin with? PS. I still need help with my butter fingers. Pin this image now to refer to this post later! Thanks Javeriya for sharing! I absolutely love this! 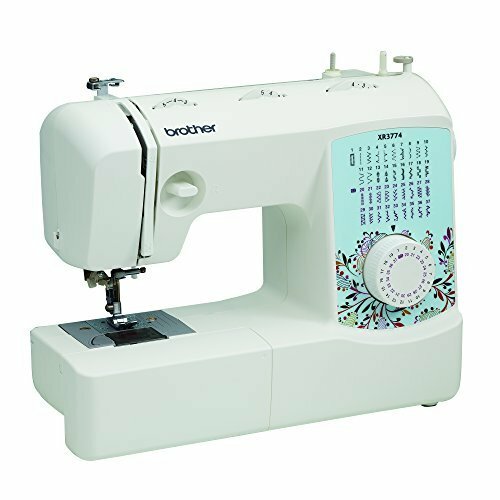 If you have any more business sewing projects for beginners like me please don’t hesitate to share the love! I have a 5 year old daughter and she’s super sassy! I would love to make some totally adorable spring/ summer get ups for her this year and I know she would love it too! Thanks in advance!